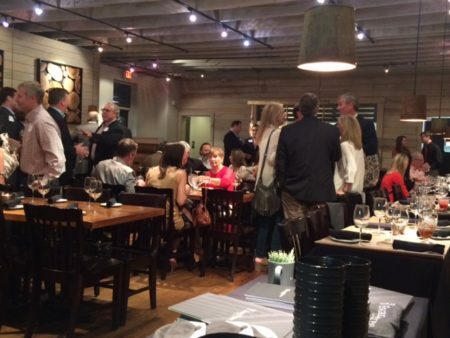 EP Hosts Oxford Cocktail PartyEvans | Petree, P.C. 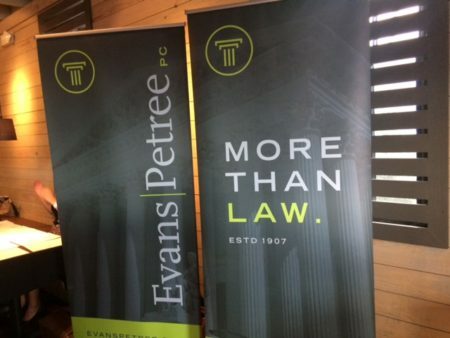 • Evans | Petree, P.C. 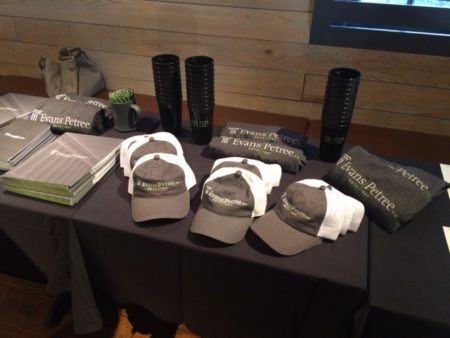 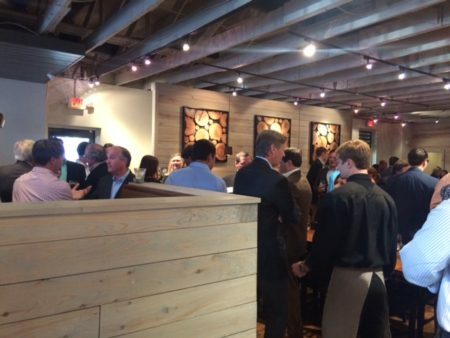 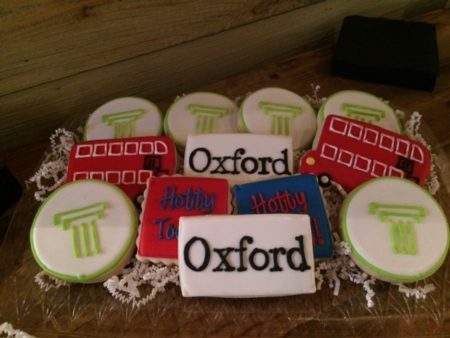 Evans Petree hosted a cocktail party last Thursday evening at Mesquite Chop House in Oxford to celebrate the opening of our new Oxford office.